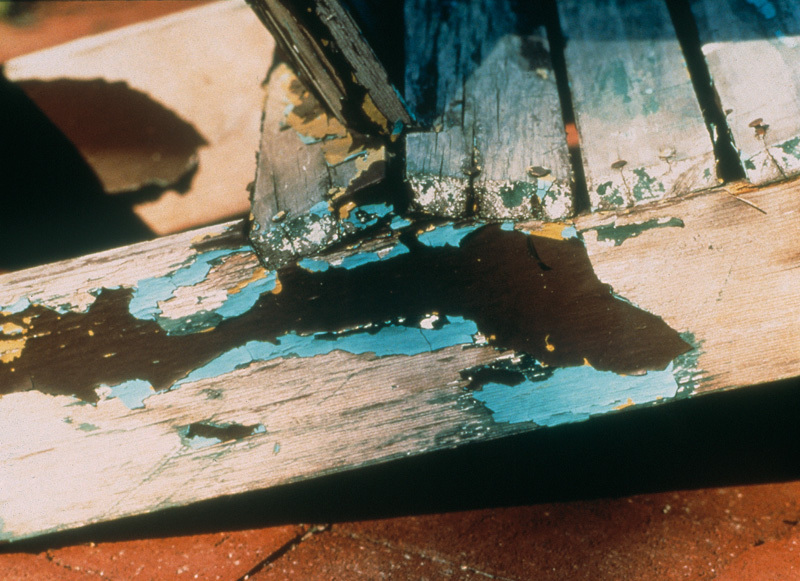 Hirshfield’s comprehensive paint problem solving guide provides detailed information on most types of paint problems. 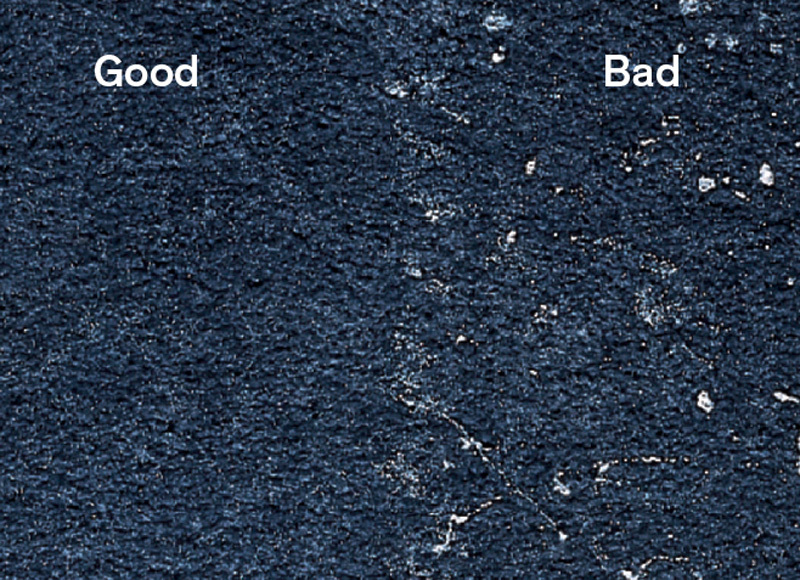 Depending on your paint issue, select from the ‘Interior’ or ‘Exterior’ buttons and select a problem to learn more about possible causes as well as the solution to obtain a quality paint finish. 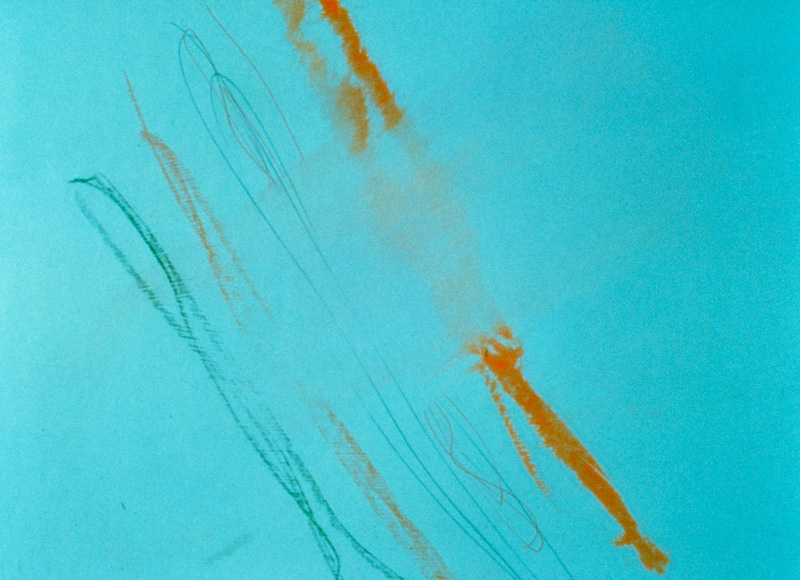 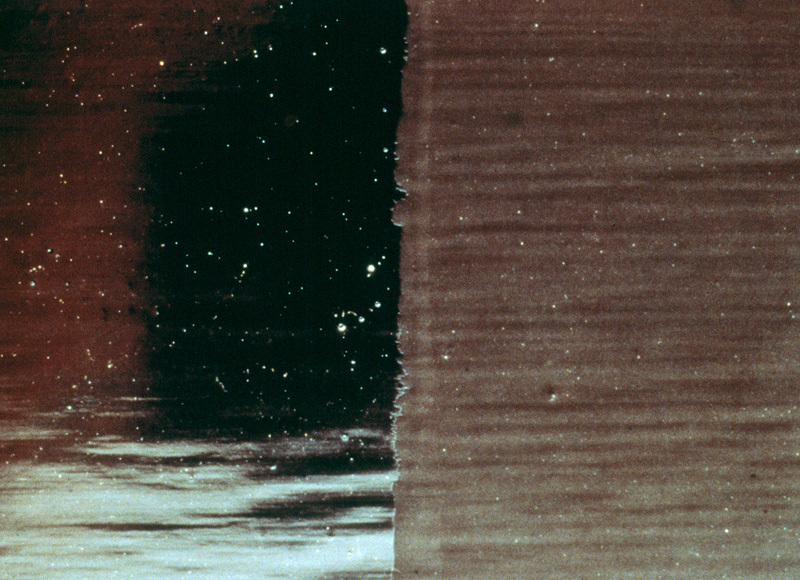 Formation of fine powder on the surface of the paint film. 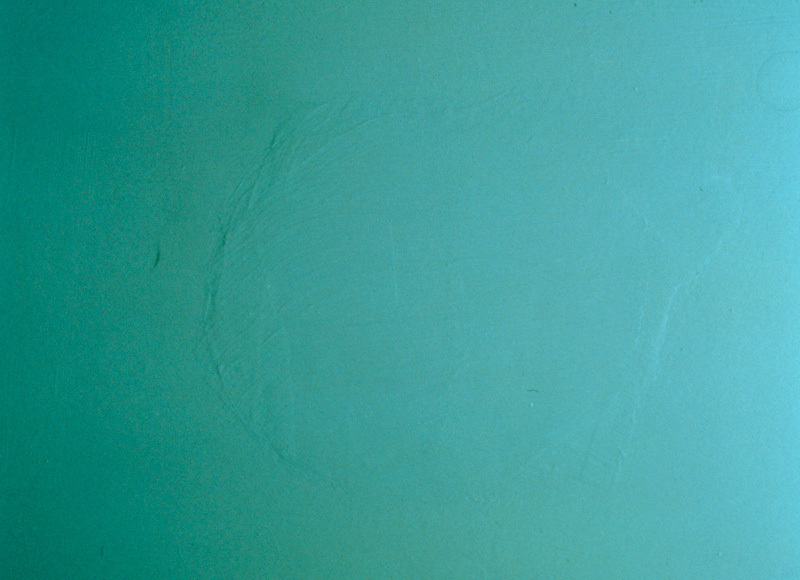 The washing down of chalk from an excessively eroding paint onto another area below. 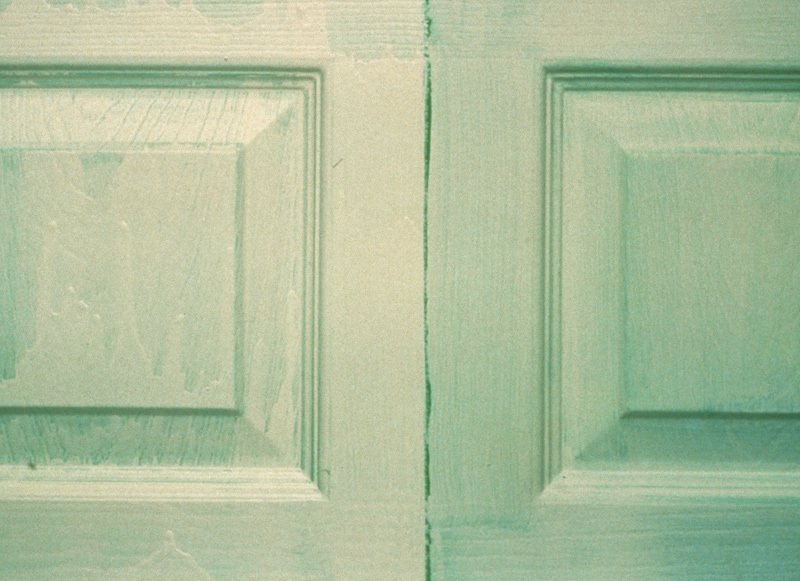 The splitting of a dry paint film through at least one coat, which will lead to complete failure of the paint. 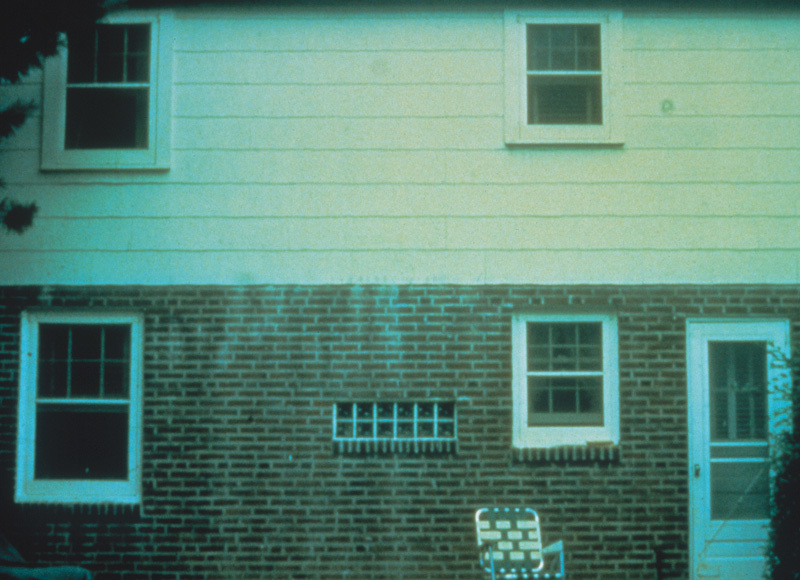 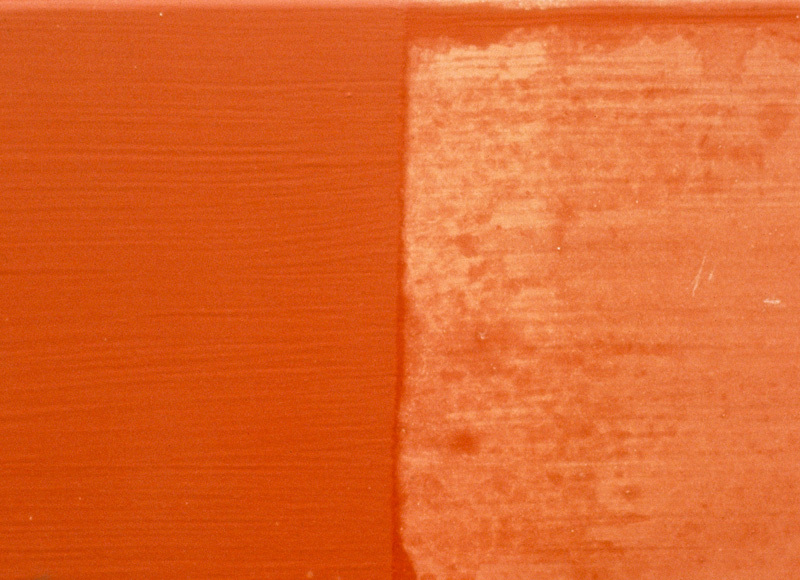 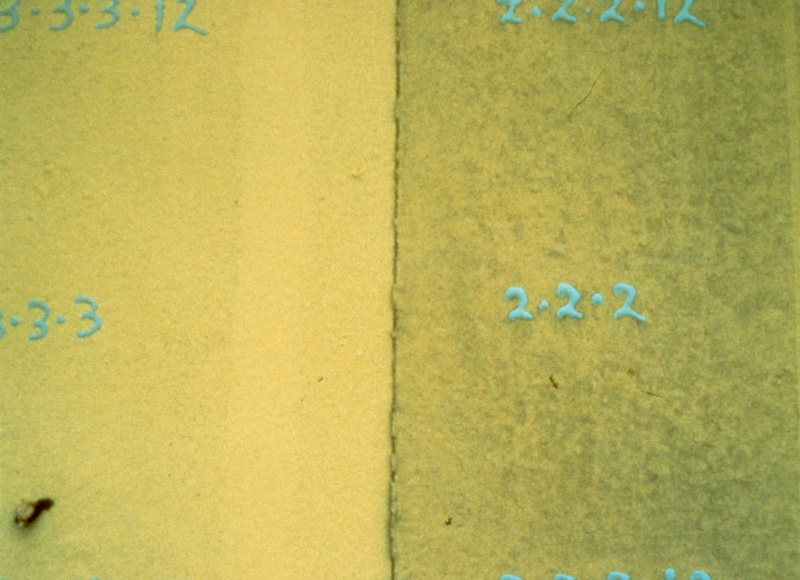 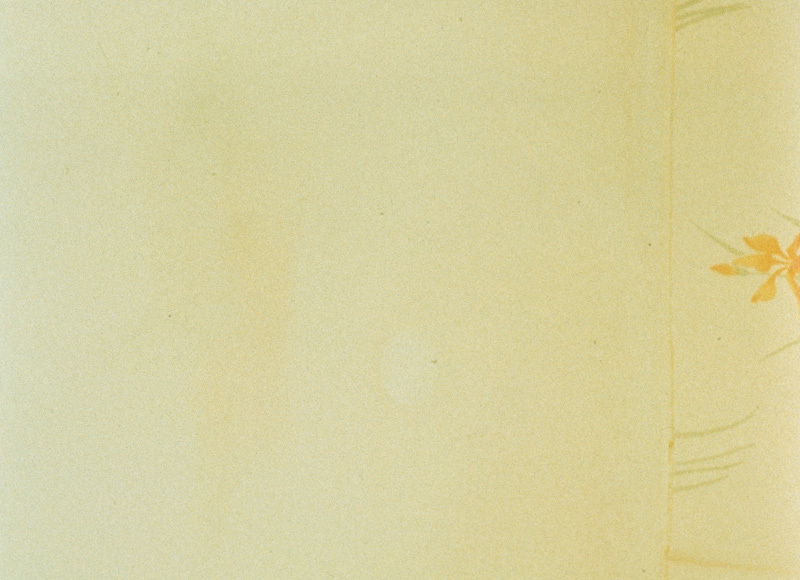 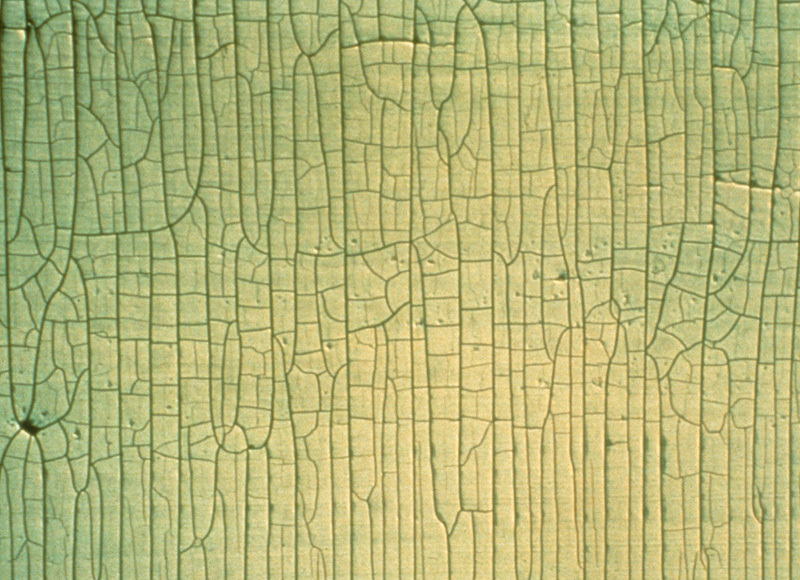 The splitting of a dry paint film through at least one coat as a result of aging. 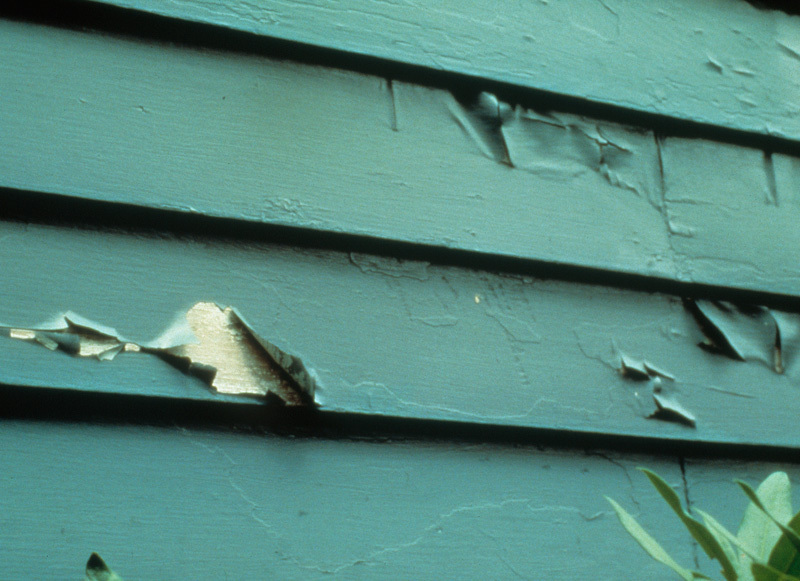 Premature and/or excessive lightening of the paint color, which often occurs on surfaces with sunny southern exposure. 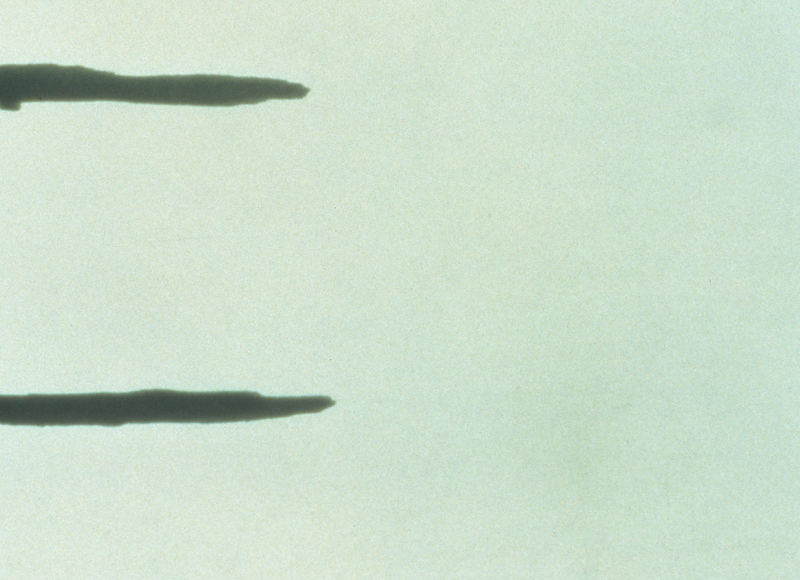 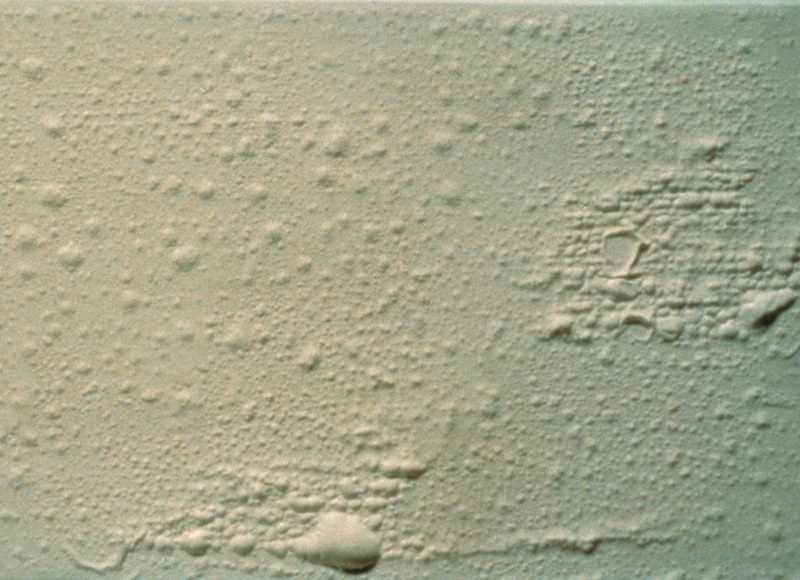 Formation of bubbles (foaming) and resulting small, round concave depressions (cratering) after bubbles break during the drying process. 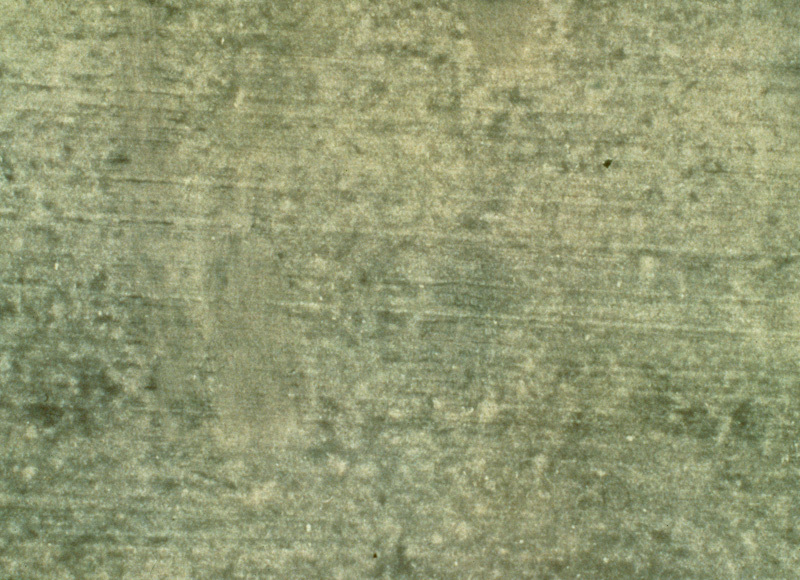 A white, salt-like substance on the paint surface. 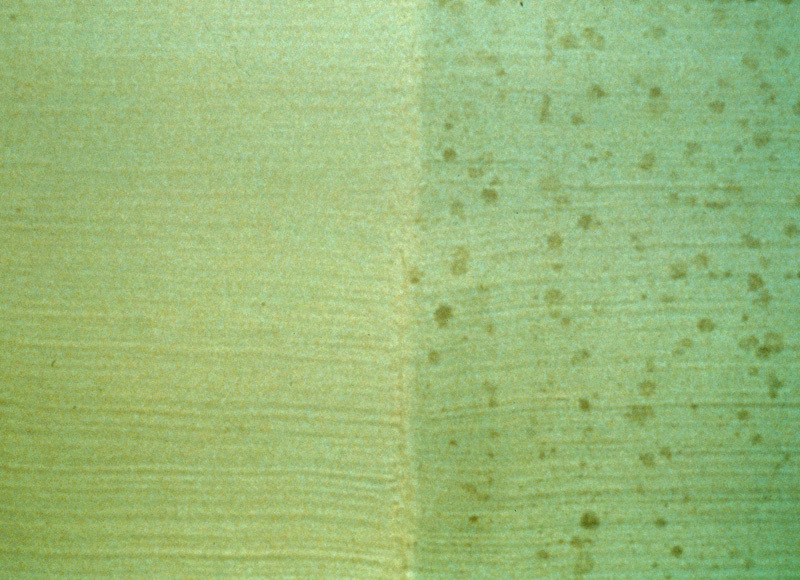 Loss of paint due to poor adhesion. 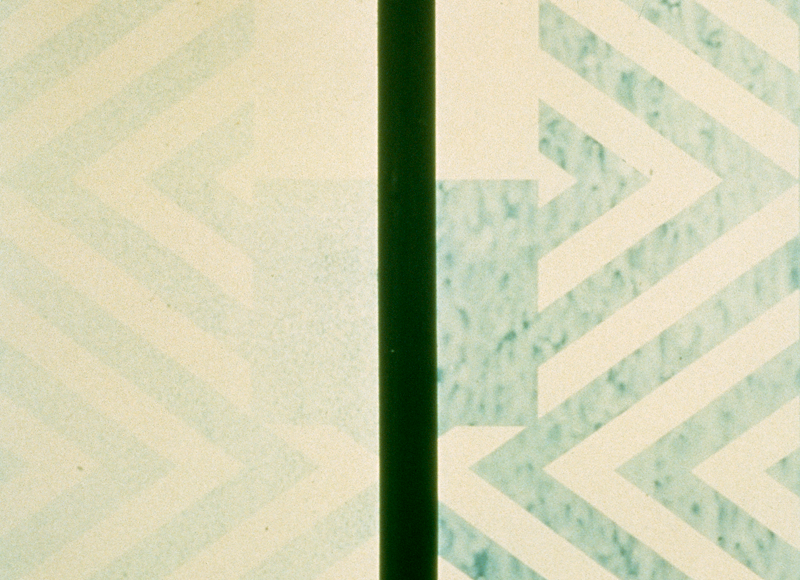 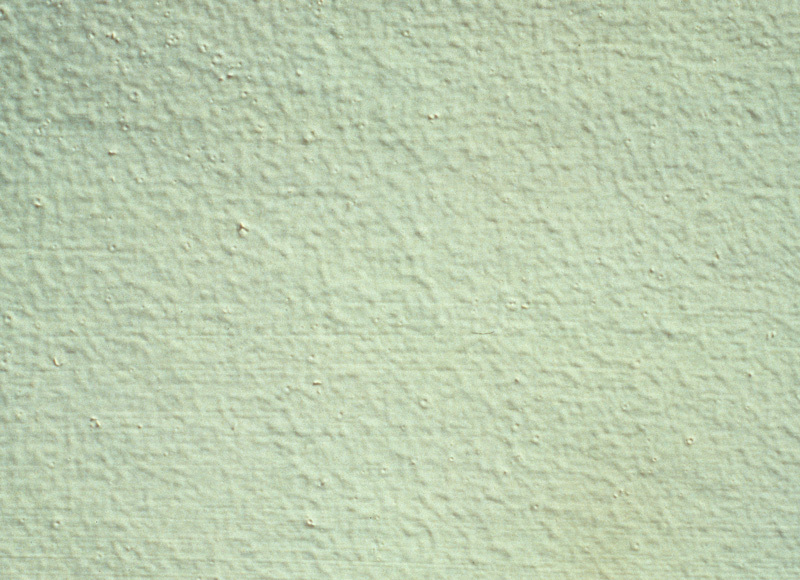 An effect of non uniform color that can appear when a wall is painted with a roller, but is brushed at the corners. 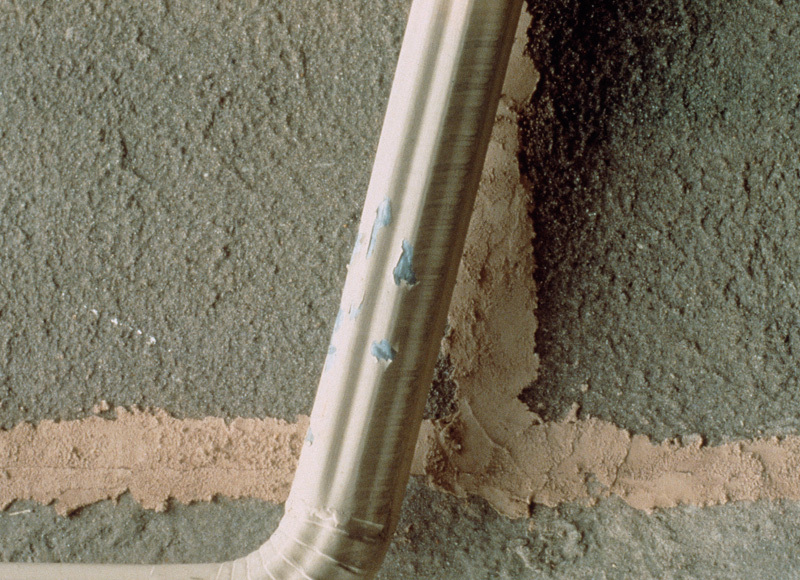 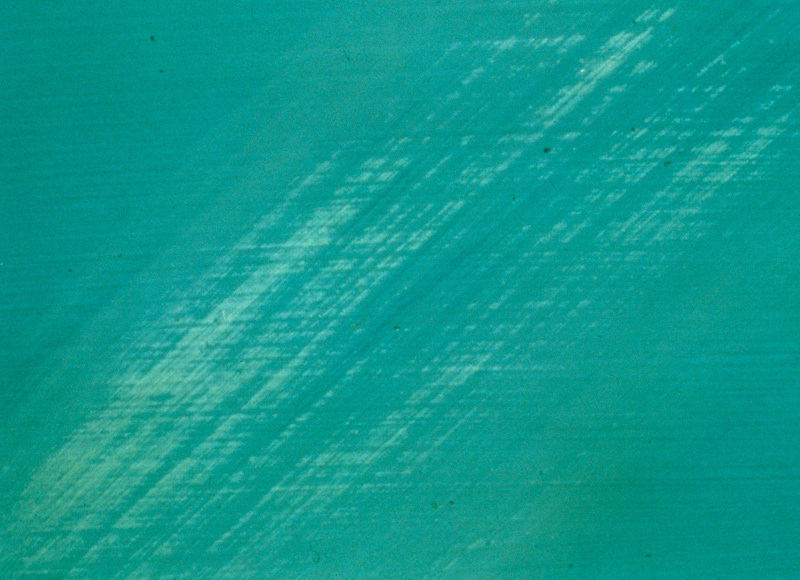 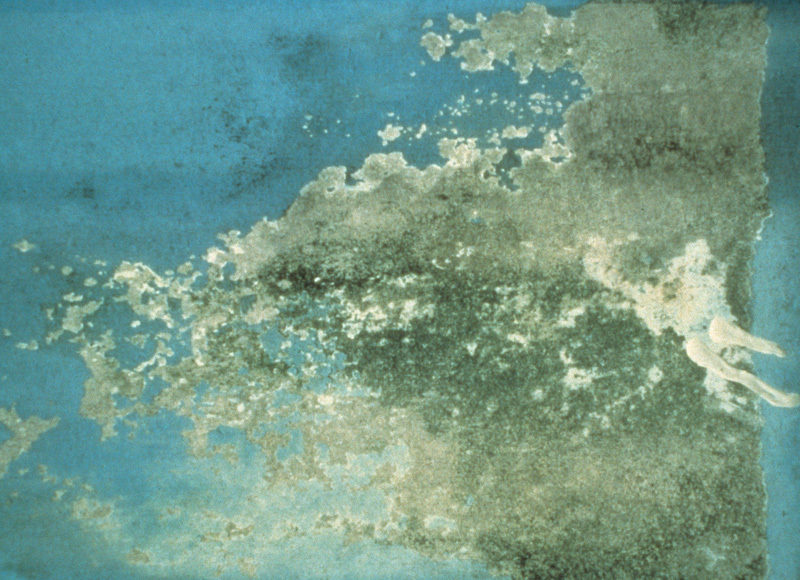 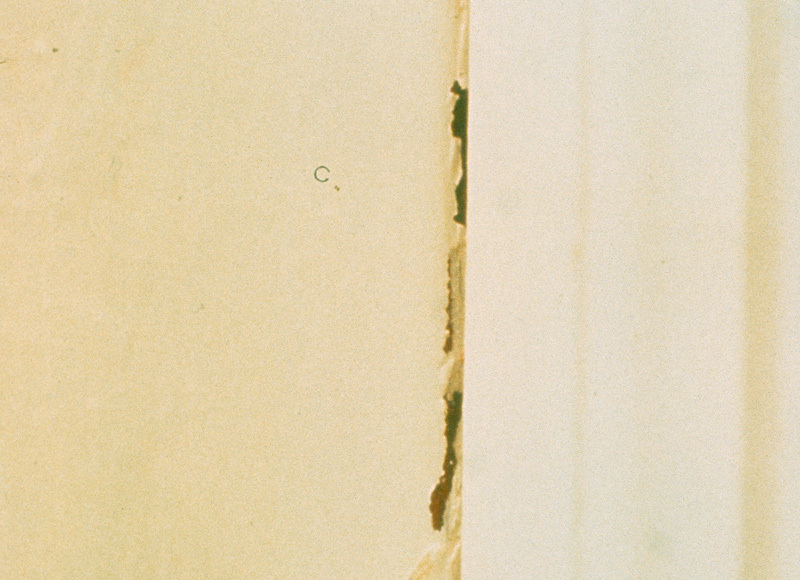 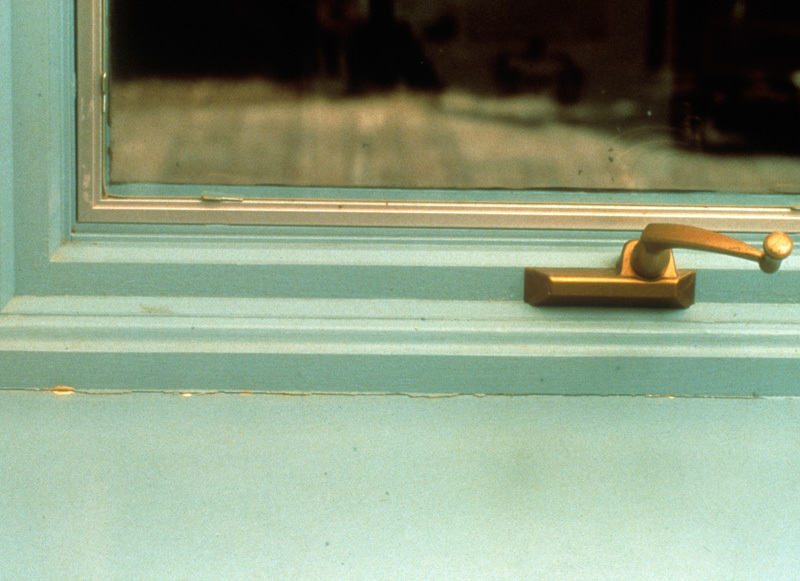 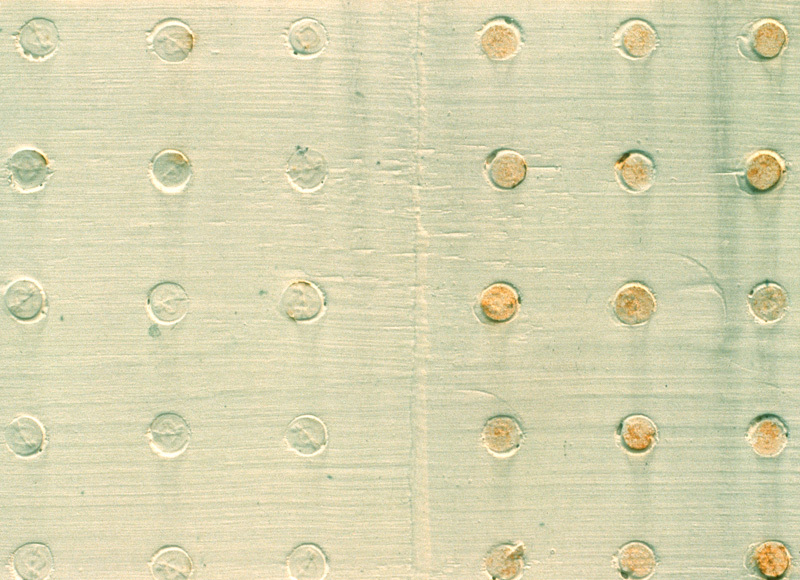 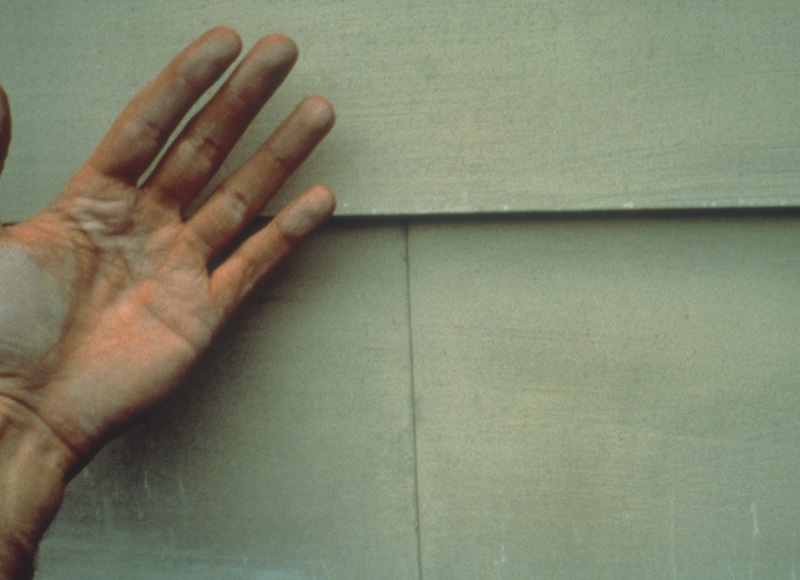 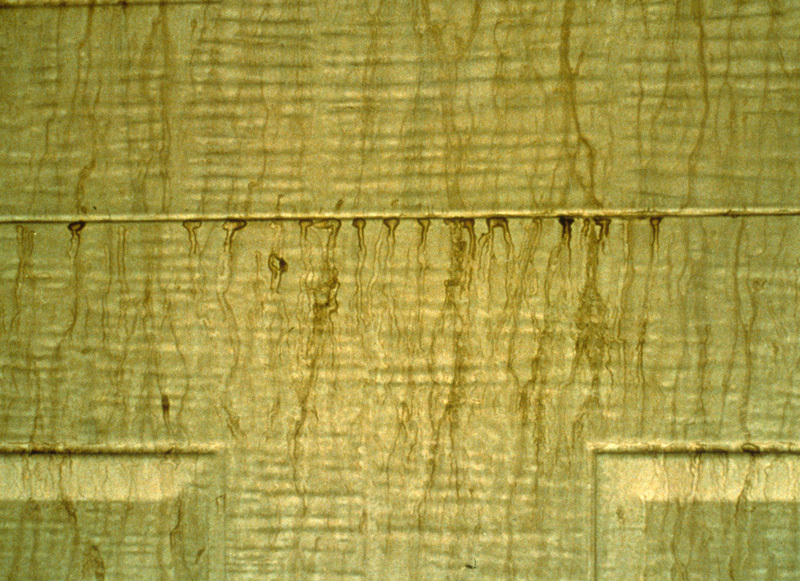 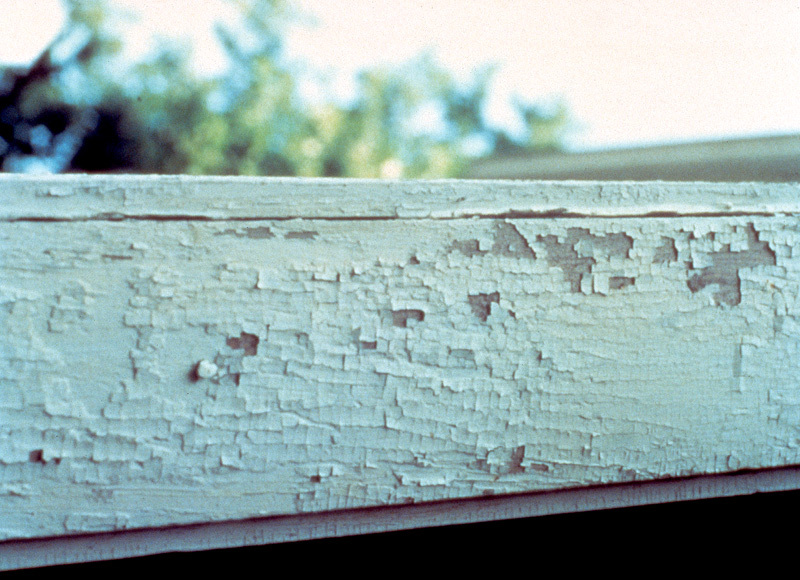 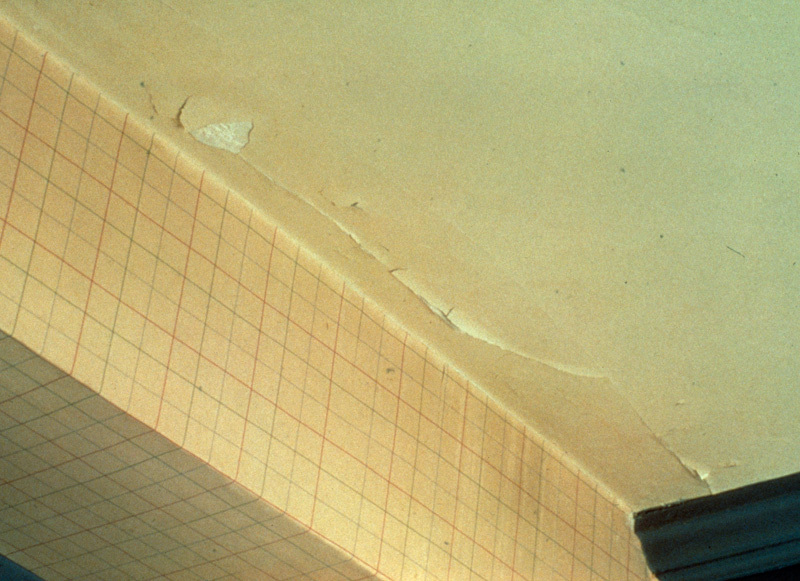 Deterioration of the paint film, resulting in excessive or rapid loss of luster of the top coat. 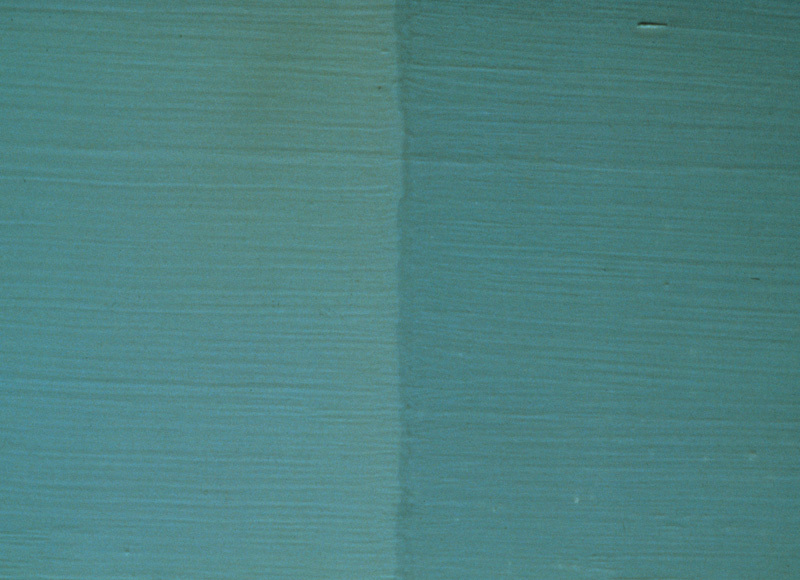 Tendency of paint film to take on the imprint of an object that is placed on it. 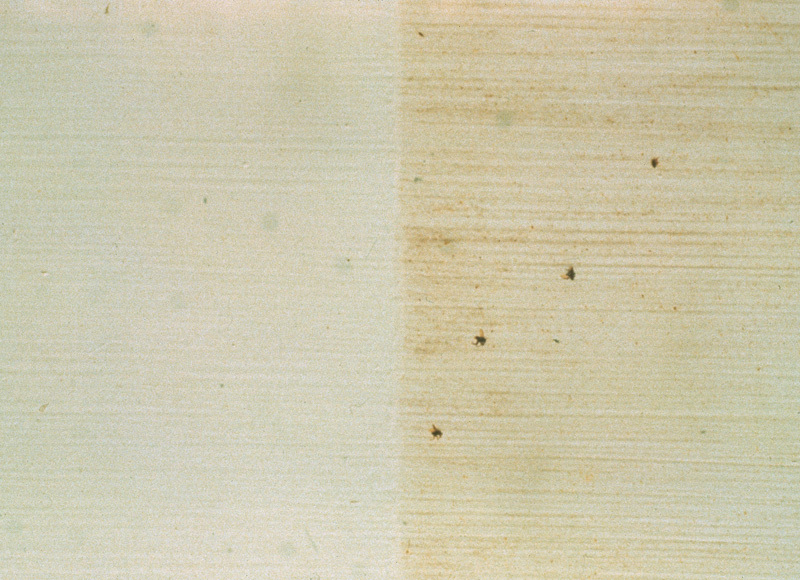 Excessive wearing away of the paint film from repeated scrubbing. 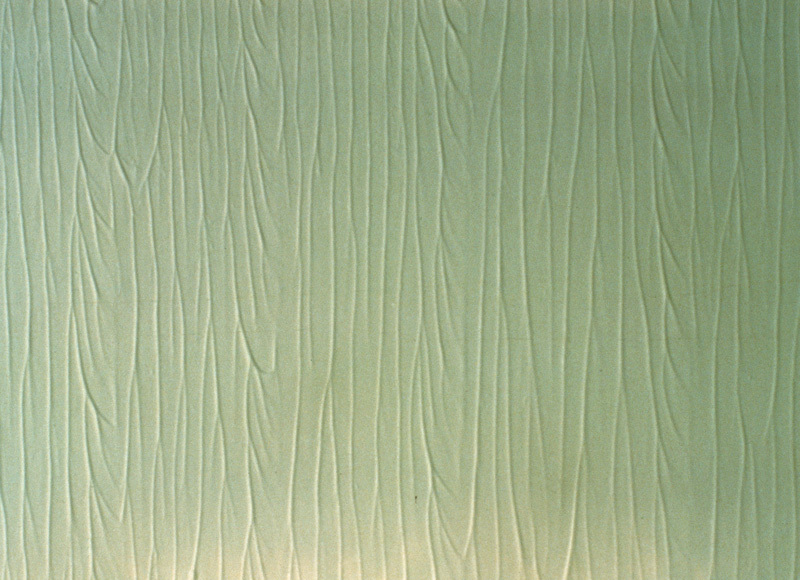 Concentration of water-soluble ingredients on the surface of a latex paint, typically on a ceiling surface in rooms that have high humidity. 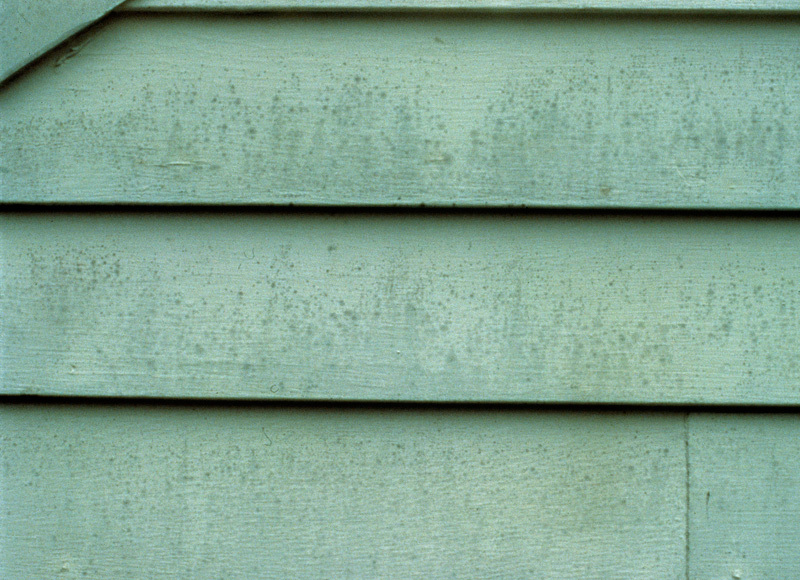 Stains that come from waxy substance in the reconstituted wood products used to make hardboard siding. 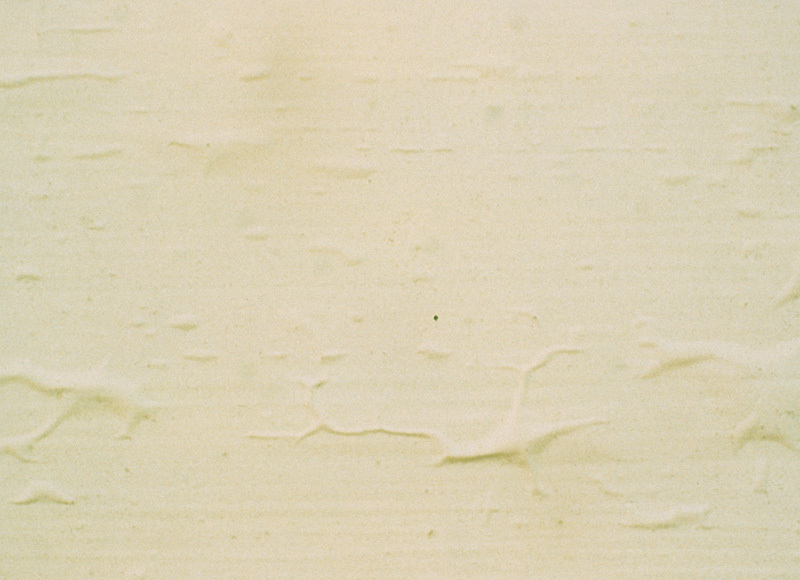 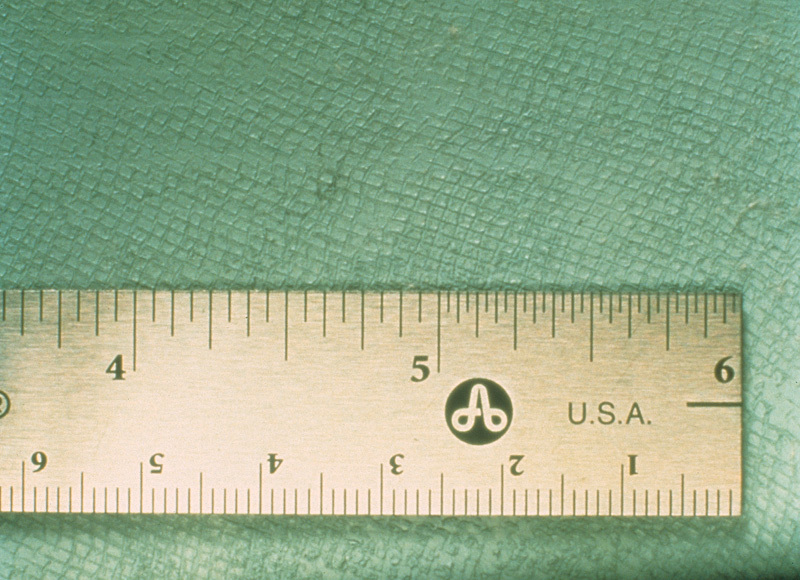 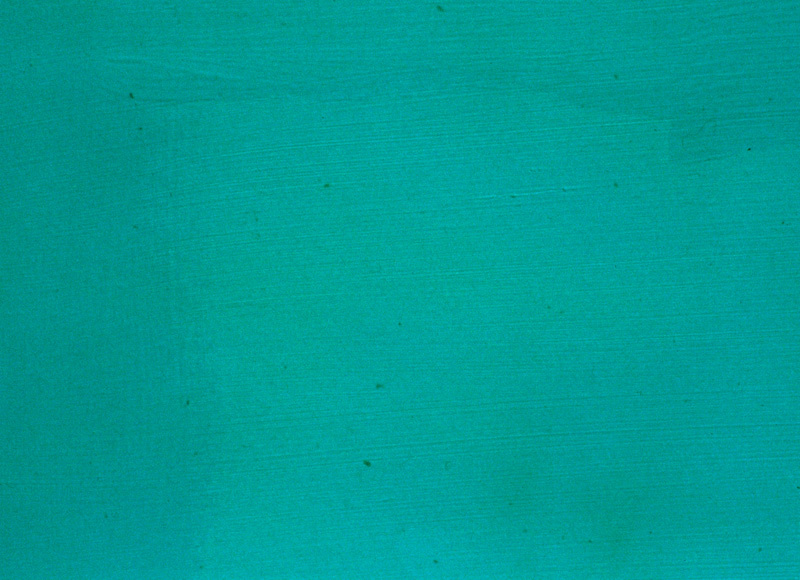 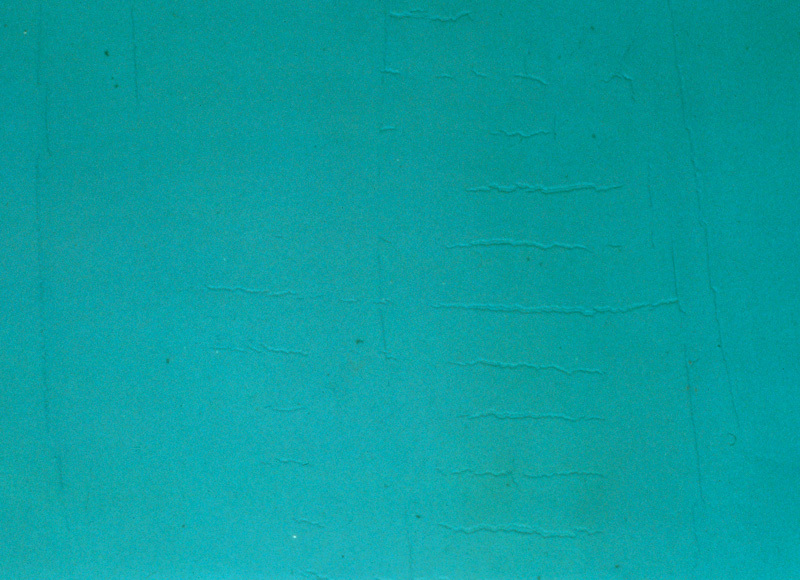 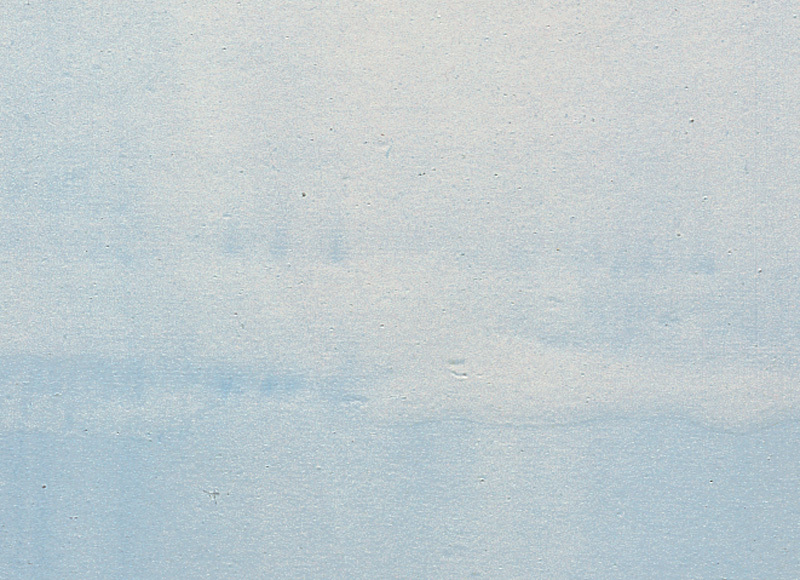 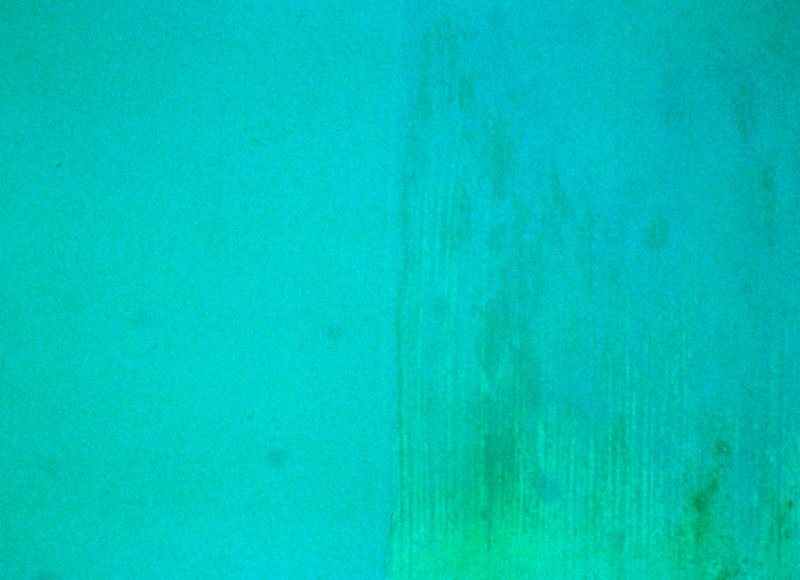 A rough, crinkled paint surface, which occurs when uncured paint forms a "skin."